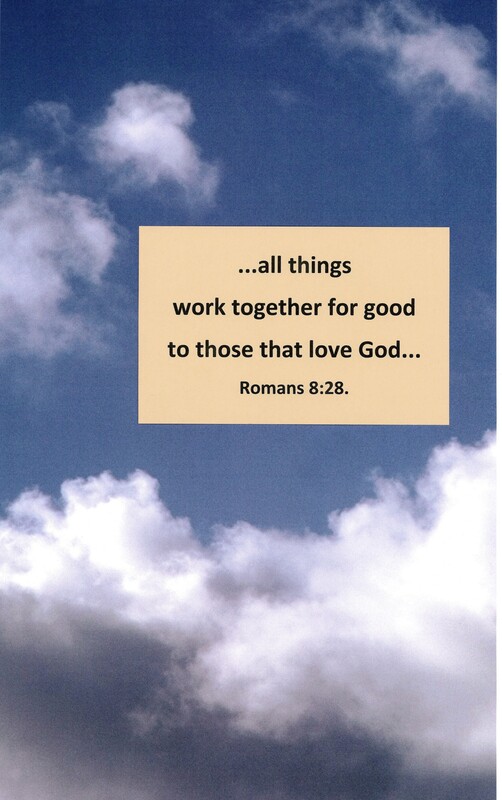 All things work together for good…Romans 8:28. Tracts4free.WordPress.com – free paintings to download and print. Seascape paintings, free Christian paintings, free Christian tracts, photos, articles, links. 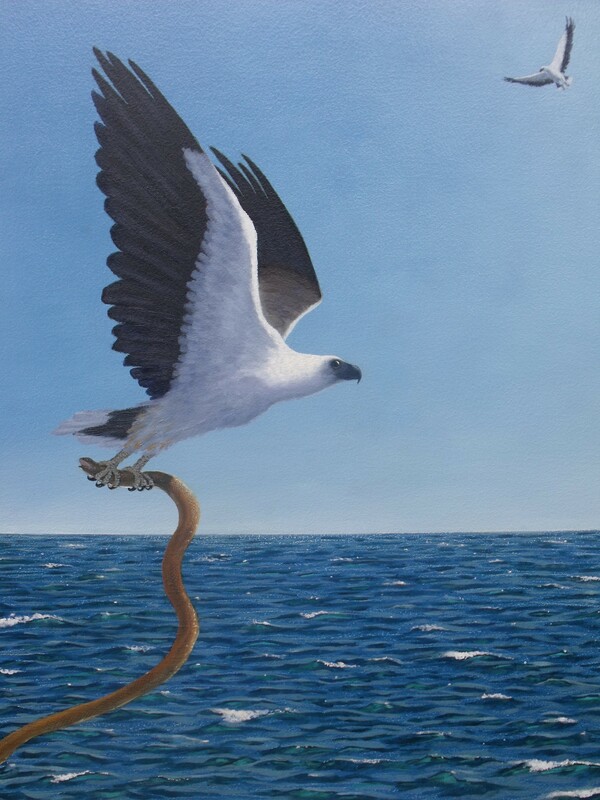 White-bellied sea-eagle catching golden seasnake. “But those who wait on the LORD Shall renew their strength; They shall mount up with wings as eagles, They shall run and not be weary, They shall walk and not faint.” Isaiah 40:31. Tracts4free.wordpress.com. 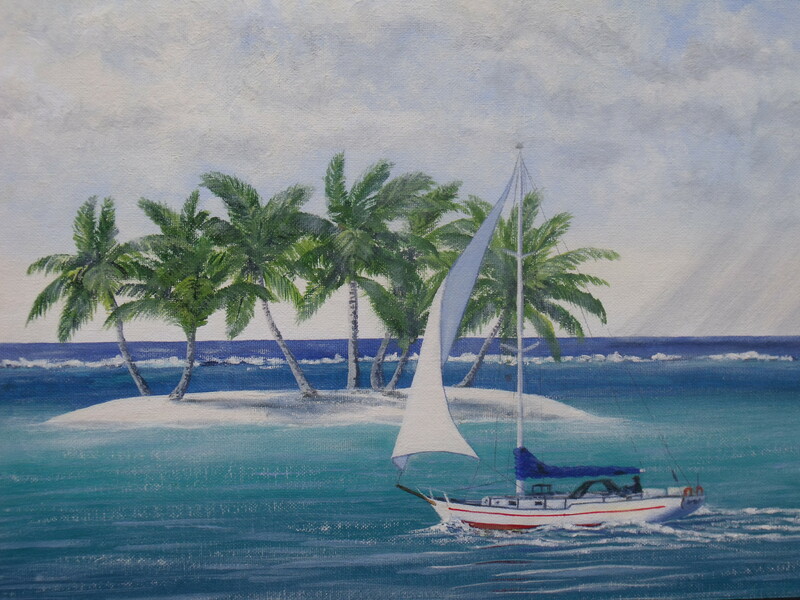 Seascape paintings. Eagle painting, oil on board, by David Clode. When the water is cold, seasnakes bask in the sun in the shallow and warmer surface water. Sea-eagles not only catch seasnakes, but are intelligent enough to swoop down on them while making sure that the the sun is in front of them. If the sun is behind them, the snake might be warned by the shadow of the eagle, and disappear into the depths. This is something that can occasionally be seen on the Great Barrier Reef, and in S. E. Asia. “He calms the storm, So that its waves are still. Then they are glad because they are quiet; So He guides them to their desired haven.” Psalm 107:29, 30. Tracts4free.wordpress.com. Seascape, oil on canvas board. I don’t know much about yachts, but I have been sailing on the Great Barrier Reef. In this morning scene, there is a shower of rain on the the horizon on the right, and the weather could do anything later in the day. “He calms the storm, So that its waves are still. Then they are glad because they are quiet; So He guides them to their desired haven”. Psalm 107:29, 30. Tracts4free.wordpress.com. Seascape. Oil on board. 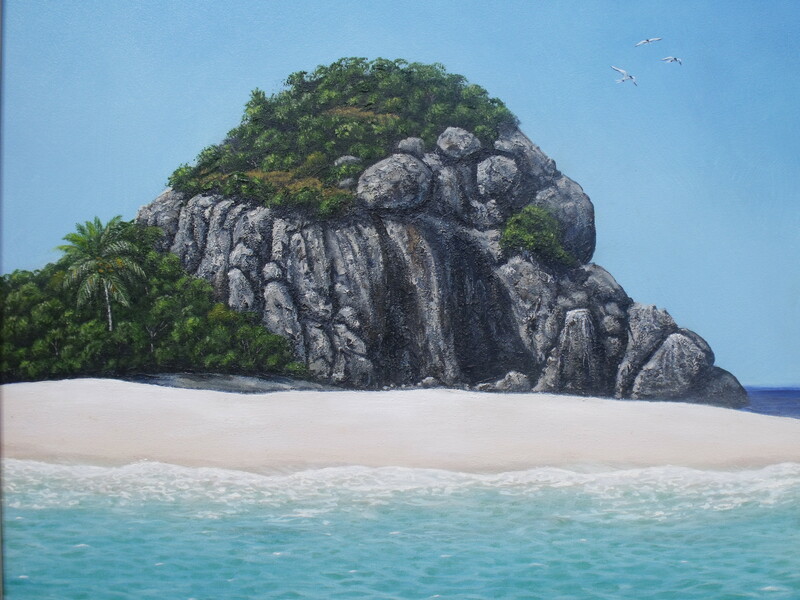 This is part of Russel Island (one of the Frankland Islands, North Queensland). This channel used to be here, dividing the island in two, but is now a sandbar. Seascape, Russel Island, plus terns. 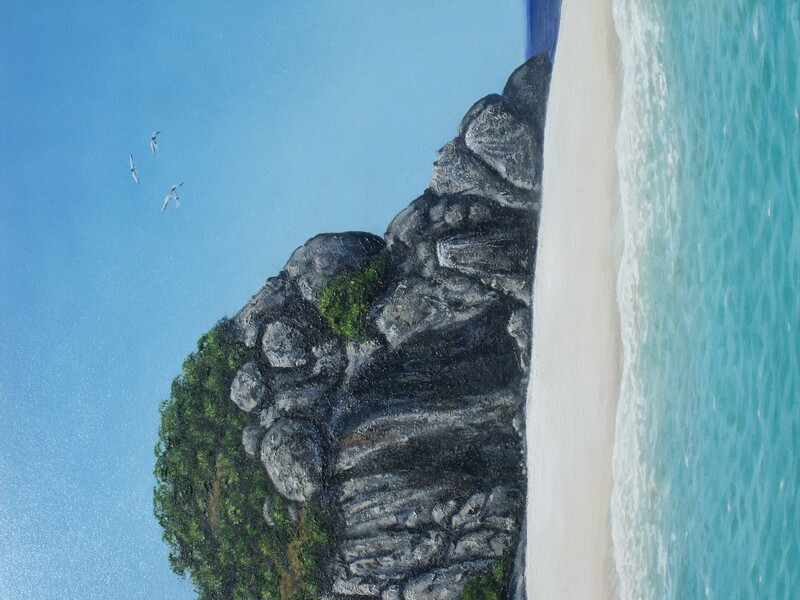 Oil on board, same painting – note the terns in the top right-hand corner, looking for fish. “New beginnings”. Coconut germinating on a tropical beach. “…the tree that yields fruit…And God saw that it was good.” Genesis 1:12. Tracts4free.wordpress.com. 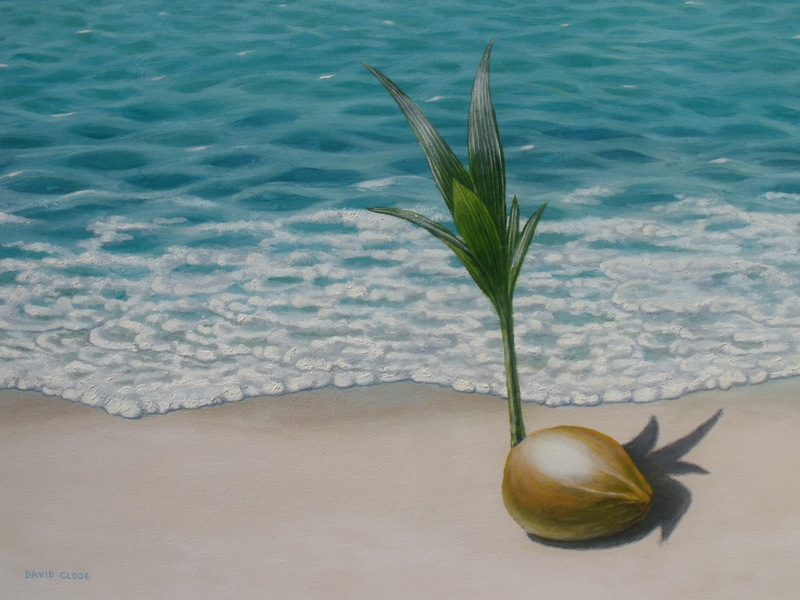 Germinating coconut painting, oil on board. 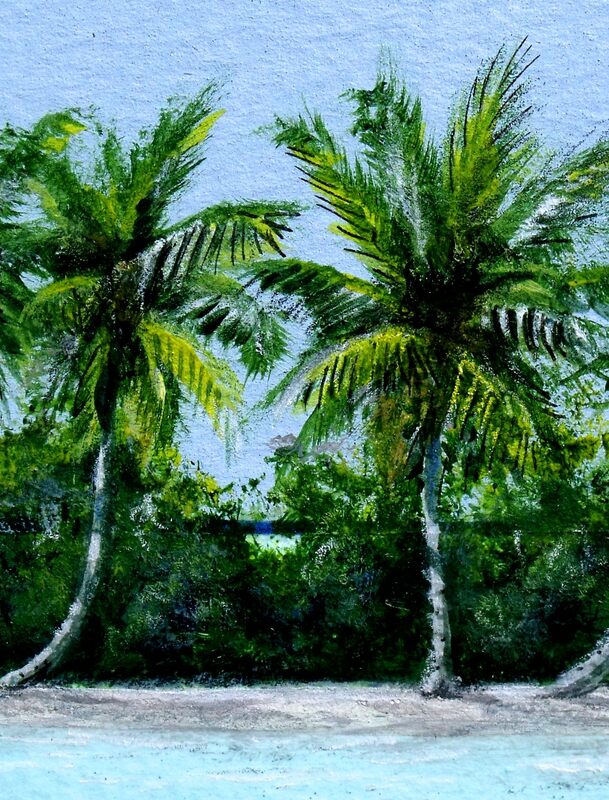 In the tropics, coconuts are washed up onto beaches, and germinate and grow into palms, which drop coconuts that float onto other beaches, and so on. I just like the idea of a fresh start. 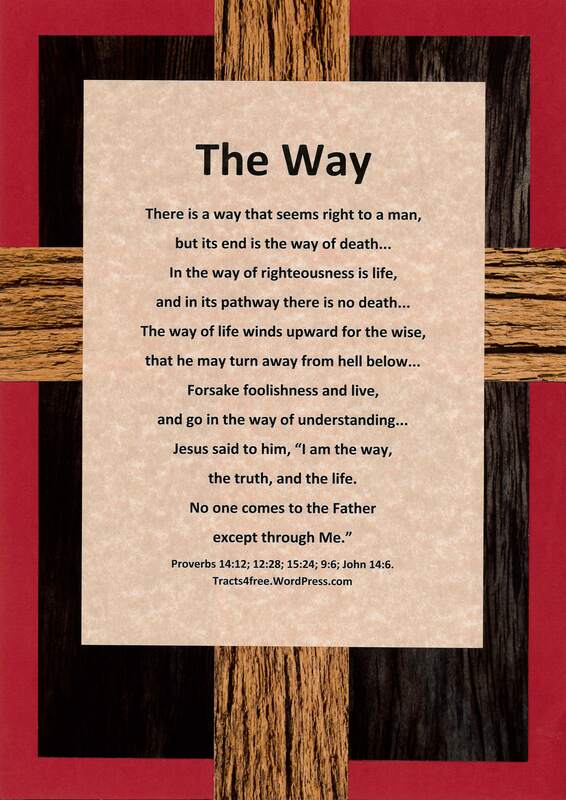 “The Way” Christian poster, rugged cross background.